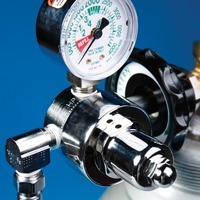 Find all the connectors and oxygen regulators for your EZ anesthesia systems here. 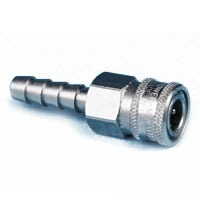 Here are the connectors and hoses needed with the EZ Systems isoflurane anesthesia systems. Here are the accessories needed for the oxygen in your EZ Systems isoflurage anesthesia.